 The most common symptom of dry AMD is slightly blurred vision. You may have difficulty recognizing faces. You may need more light for reading and other tasks. 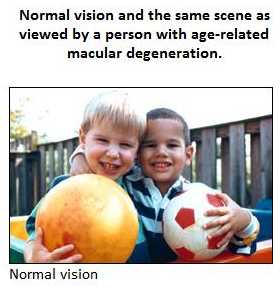 Dry AMD generally affects both eyes, but vision can be lost in one eye while the other eye seems unaffected. One of the most common early signs of dry AMD is drusen. 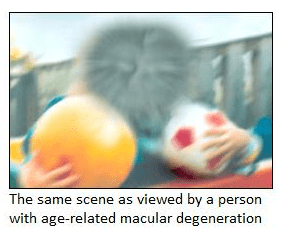 Ninety percent of all people with AMD have this type.